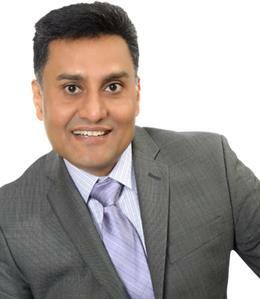 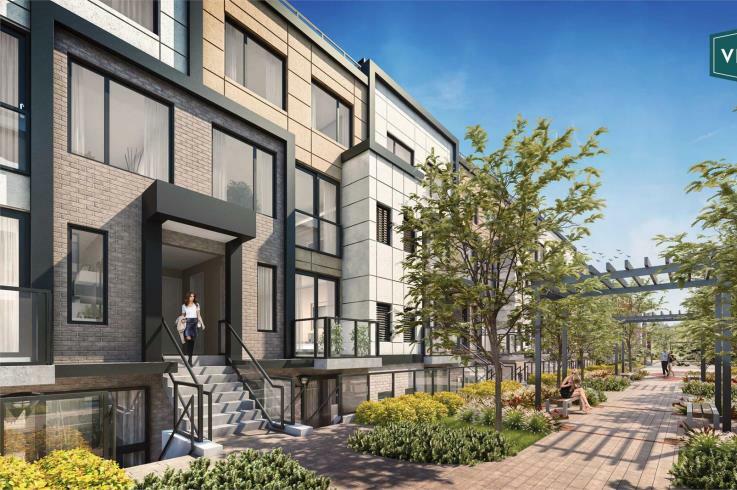 The Vic Towns is a New Townhome development by Solotex located at Victoria Park and Eglinton , Toronto. 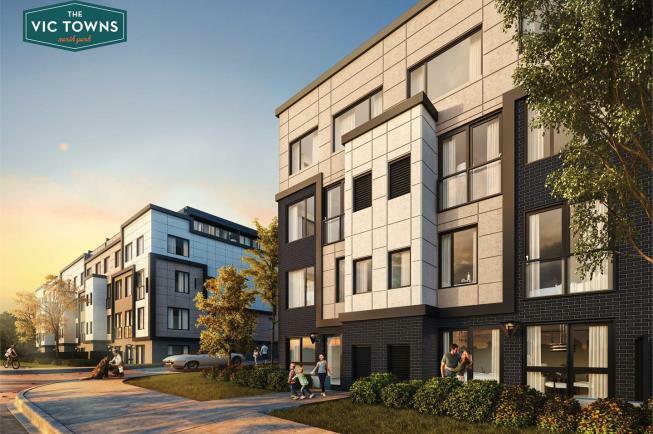 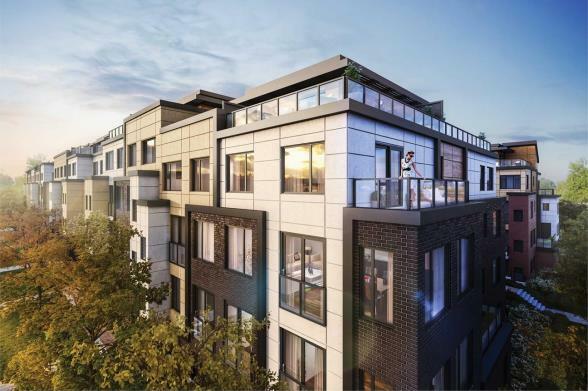 The latest development from Solotex Corp. partnered with Fortress Real is a collection of comfortable towns outfitted with stylish facades that will redefine urban living in this North York emerging neighbourhood. 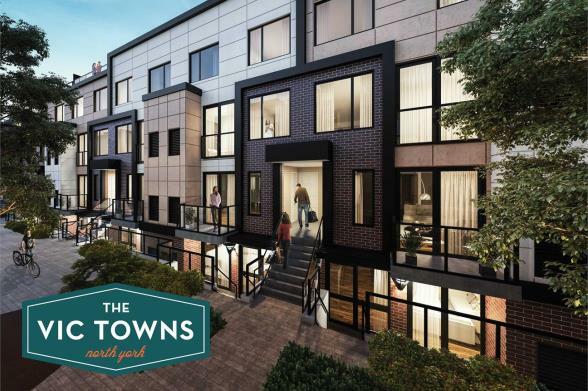 The Vic Towns is a modern interpretation of 147 stacked towns at Victoria Park and Eglinton Ave. 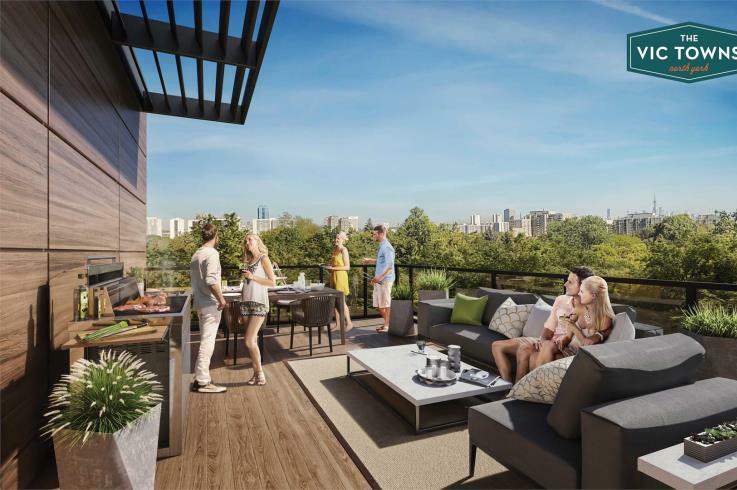 Consisting of flats and multi-storey homes, Vic Towns will range from 521 sq ft. one-bedroom suites to 1,729 three-bedroom suites with large rooftop terraces. 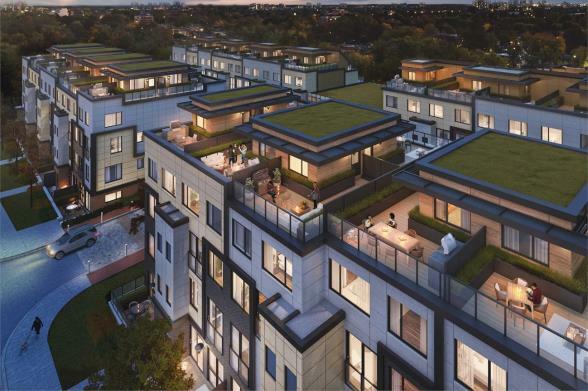 Almost 60 percent sold out, this modern project located in an intimate residential enclave is a once in a lifetime opportunity to have it all.